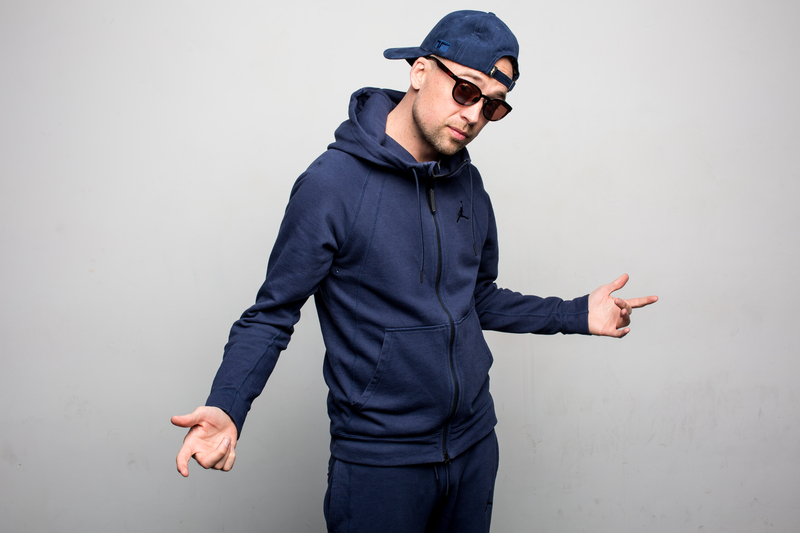 US/Canadian Music Producer and DJ, Cale Granton was introduced to the music world at an early age. Inspired by the art form of presenting music to a crowd with two turntables, he quickly decided to contribute himself. Starting out recording and selling mix tapes in high school, lead to performing weekly dj sets in crowded nightclubs at the age of 17. Many years of experience and dedication to his craft has lead to working on a global scale. He is known by an international audience for his open format style and ability to rock crowds abroad. Between performing in Toronto’s top night clubs and being creative in the studio, Cale Granton is a humanitarian and ambassador of positive vibes. 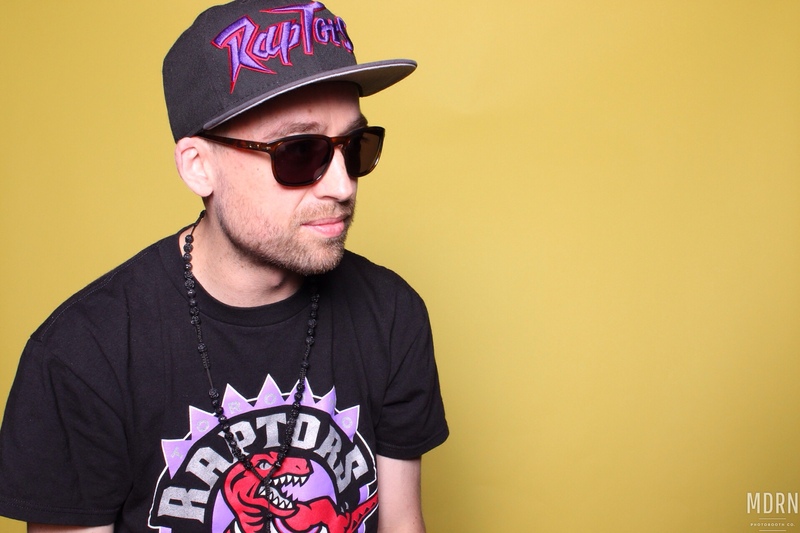 His tireless work ethic and keen ear has led to working alongside some of Canada’s top musical talents such as Classified, Kardinal Offishall & Alexis On Fire and is also the current resident DJ at Drake’s private members only Sher Club. 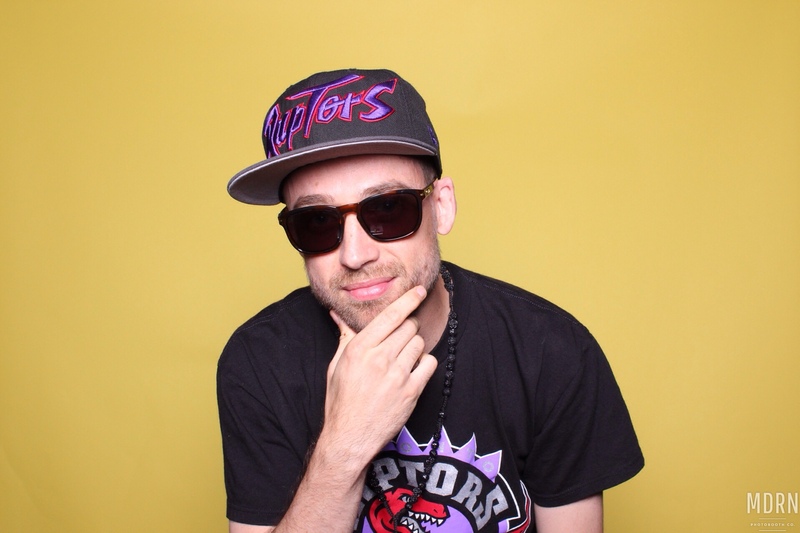 Cale Granton has also had success providing music for sports franchises such as The Toronto Raptors and MLS Soccer team Toronto FC and has also recently been named as The Official DJ for The Toronto Maple Leafs where he performs for 20,000 people on a nightly basis inside Scotiabank Arena. Currently residing out of downtown Toronto, he can be often found managing the dance floor inside the some of city’s hottest and most exclusive parties. An extensive music background embracing many styles & genres gives Cale Granton the ability to please the ears of his listeners and live audiences.